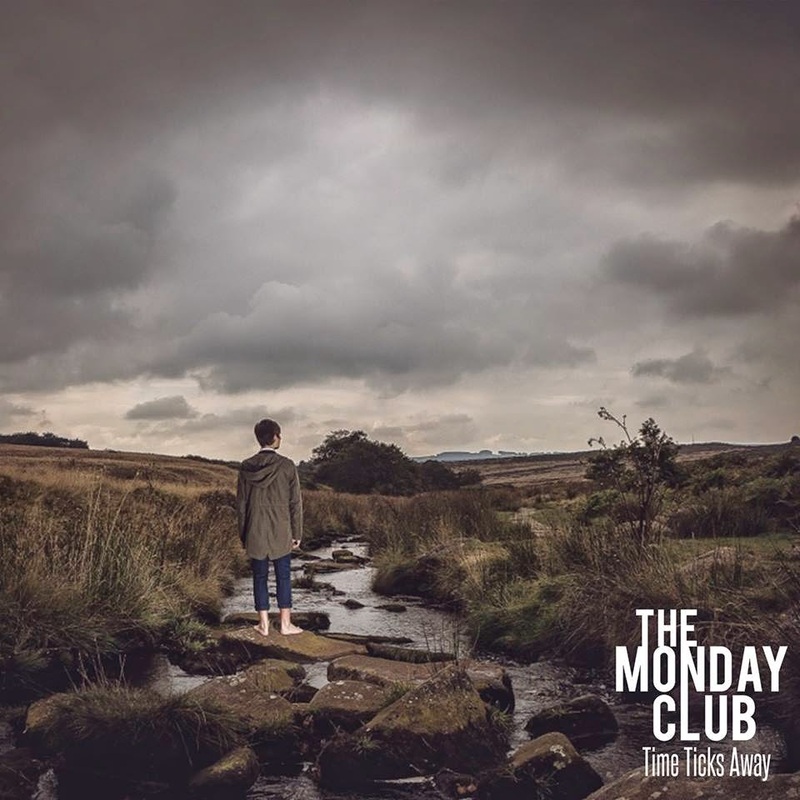 The Monday Club are a four-piece from Sheffield who have just released their second single Time Ticks Away, the follow-up to last year's Itchy Feet. The song is a meticulously crafted slice of guitar pop with a rousing chorus and a riff that will attach itself leech-like to your brain. The Monday Club are Paul Hawksworth on vocals and guitar, Darren Ullyett on vocals and bass, Marc Wragg on drums and Dan Hawksworth on guitar. They describe themselves as a "storming indie/mod 4 piece with pop sensibilities and an unmissable live show." Time Ticks Away is available as a download from iTunes or CD from their shop. They play a hometown show at Sheffield's Frog And Parrot on February 6. The Monday Club are on Facebook and Twitter.